Through our own growing race portfolio and our event partnerships across the Lake District, we’ve developed races for all levels of skill, experience and ability. So, whether you’re looking for a first 5k trail race, or England’s most technically challenging mountain ultra, go ahead and find your next challenge! Back for the fourth year, the Lakes Sky Ultra is the most technically demanding course- marked race the Lake District has ever seen. 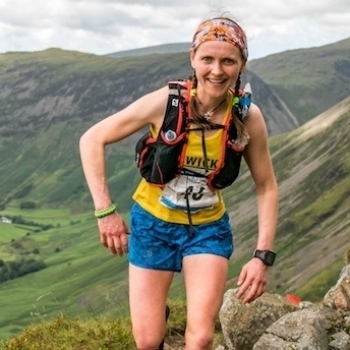 Entries are vetted to ensure that only most experienced runners will tackle this ultra-distance route, taking in some of the airiest ridges and most gravity-defying scrambles the Lake District can offer. Classified by Skyrunning UK as a "Sky Extra" race, Lakes Sky Ultra is officially one of the most extreme events in the UK calendar for 2018. 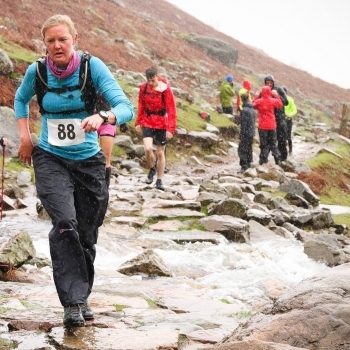 40km of mountain terrain and 3000m ascent: Scafell Sky Race is a serious challenge. Played out on technical, single-track trails from start to finish. It’s a point-to-point Lake District journey that will test the speed and endurance of experienced and aspiring mountain runners. Scafell Sky Race is the UK National Team qualifying race for the Skyrunning World Championships 2018. Find out more and enter now! 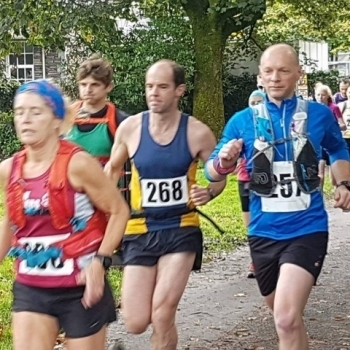 Part of the annual Ambleside Festival of the Fells celebration, the Wansfell Mountain Race is much more than your average 10k. We’ve packed in a mix of roads and tracks, woodland trails and open fell, including what is arguably THE finest downhill section in the Lake District, to produce a truly memorable and thoroughly spectacular course. Entry via SI Entries is coming soon. From 5k to 50k, the Keswick Mountain Festival trail race programme has something for every runner. 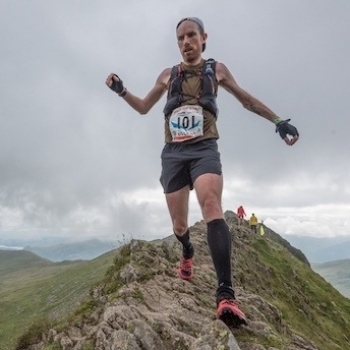 For the 5th consecutive year, Charlie has created, planned and directed all four trail races at the Keswick Mountain Festival: your ultimate outdoors weekend. Entries sell out fast: don’t miss your chance to take part. Find out more and enter at the KMF website. Launched in 2016 as a fundraising event in the aftermath of Storm Desmond (December 2015), The Grand Day Out has grown into an inclusive weekend programme of outdoor activities for all. Charlie is delighted to be race directing the 2018 trail running programme for the forth annual Grand Day Out, based in the beautiful Great Langdale valley. Check the Grand Day Out website for full programme information.